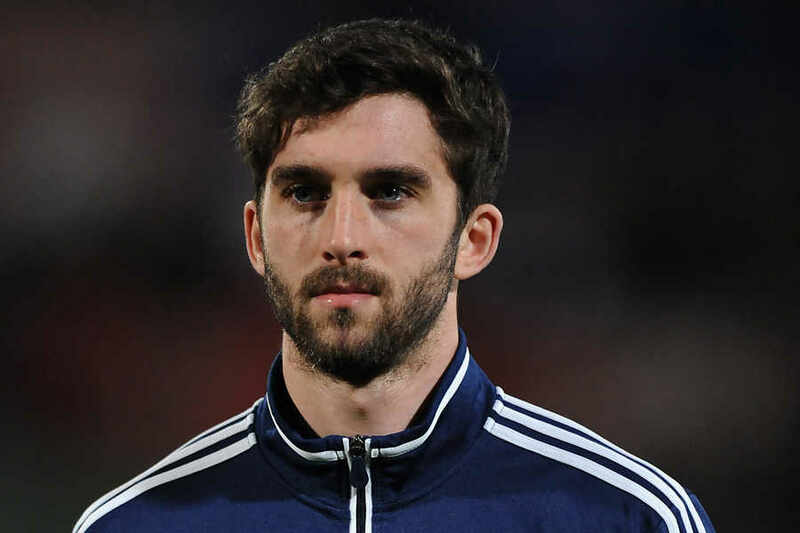 Will Cook find the best way to employ Grigg’s talents? The euphoria of recent weeks subsided yesterday when an inspired Shrewsbury Town side overcame Wigan Athletic by a single goal. The Shrews top the League 1 table with a W5 D1 L0 record. Latics now occupy 8th place with a W3 D1 L1 tally, although they have a game in hand on the teams above them. With the excellent start to the season that Paul Cook’s Wigan side had made, hopes were high for the visit to the New Meadow. But Shrewsbury were an in-form team too, with an impressive record, playing at home. They were always going to be difficult opponents to play. So it was to be. Latics had started brightly and could well have scored in the first quarter of the game. But the Shrews manager, Paul Hurst, had clearly done his homework and his team were to stifle Wigan’s midfield, with a well organised defence capably coping with the high balls that were coming at them. Their pressing, strong physical approach and possibly systematic tactical fouling had gone on to disrupt Wigan’s game. Sam Morsy and Lee Evans were to be under siege in central midfield and Nick Powell had to retreat back to get the ball, leaving the lone centre forward isolated. The end result was Latics resorting to long ball tactics reminiscent of last season. On paper Shrewsbury’s squad does not look particularly impressive, packed with players who have spent their careers in modest clubs. Whether they can maintain such form is questionable, but at the moment they are punching above their weight, inspired by Hurst who had previously done a fine job at Grimsby. Latics go on to face Charlton Athletic on Tuesday. Their previous record at the Valley has been miserable and the Addicks are now in second place in the division and clearly promotion rivals. Max Power travelled with the squad yesterday, although he did not make the bench. Power had a difficult time in the Championship last season and his desire for a move back to that division hardly endeared him to the fans. However, Power played a pivotal role in Gary Caldwell’s League 1 title winning side. He has shown himself to be a fine player in the third tier of English football. It would not be a surprise to see him back at Charlton. But Cook will hope that his players have learned from yesterday’s loss and will regain their momentum. Nevertheless it will be a tall order. Let’s take a look at some main points arising from yesterday’s game. Does Paul Cook have a plan B? In the second half yesterday the game plan certainly was not functioning in the way that the manager would have liked. Would a change in tactical formation have been the catalyst to remove the shackles that the home team had imposed on Latics? Portsmouth fans will tell you that the lack of tactical flexibility was one of the frustrations in Cook’s tenure there. In this case Cook chose to stick to his 4-2-3-1 system, hoping the players brought on off the bench could provide the missing spark. It did not work and the introduction of Ryan Colclough, Will Grigg and Gary Roberts for Gavin Massey, Ivan Toney and Nick Powell did not produce the desired effect. Will Grigg is not best employed chasing high balls. Unless Toney had an injury, his substitution by Grigg on 62 minutes was puzzling. Some had hoped that Grigg would have been brought on alongside Toney to pose a different kind of threat to the Shrews defence. That was not to be. At that time of the match Latics had resorted to more frequent use of the long ball, as their passing movements in midfield were being disrupted. But Grigg is a striker who thrives on movement, who is not as strong in the air as Toney. With time Cook must learn how to use him most effectively. Lee Evans is an important player for Wigan. Up to yesterday Evans had not only provided defensive stability, but his concise passing had been a feature of Latics’ build-up play. However, Shrewsbury clearly realized that and disrupted the Welshman’s game with methods sometimes fair, sometimes foul. The end result was less quality passing for the forwards. Given the inability of Morsy and Evans to dominate a packed midfield, would the introduction of a third central midfielder, such as David Perkins, have helped to restore the equilibrium? Did postponing the Northampton match have any impact on this one? The postponement of the home match against the bottom team last weekend did not go down well with supporters. Granted, Cook would have been without Evans and Morsy on international duty, but wouldn’t a midfield of Perkins and Power been sufficient against a team in such poor form? The end result was a loss of momentum that might have had an effect on yesterday’s performance. Red cards are a cause for concern. Ryan Colclough’s red card at the closing of the match was the third shown to a Wigan Athletic player in just five league games so far. Although the dismissal of Callum Elder at MK Dons could be deemed unfortunate, the dismissals of both Chey Dunkley against Portsmouth and Colclough yesterday do not fall into that category. It remains to be seen whether Cook will be taking any disciplinary action against Colclough for what happened yesterday. But what is clear is that the current tally of red cards is a cause for concern and needs to be addressed by the manager.